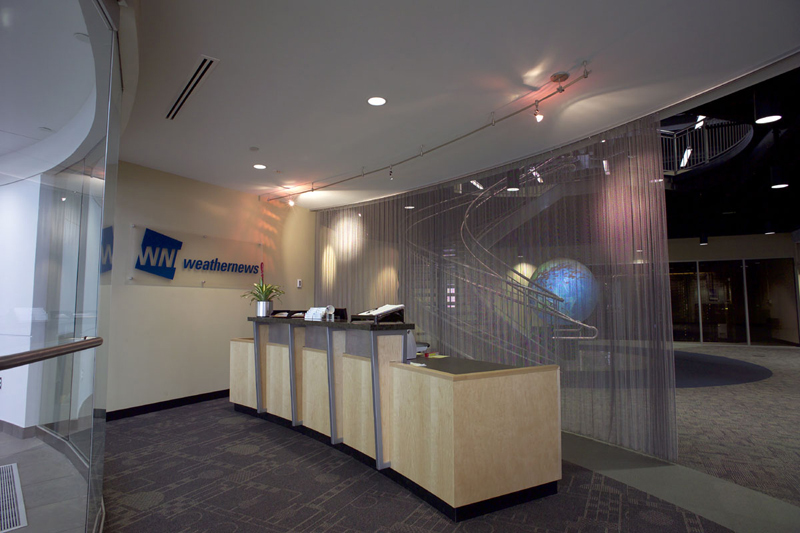 The new Weathernews Americas, Inc., 50,000-square-foot facility supports the relocation and consolidation of operating units in California and Oklahoma. 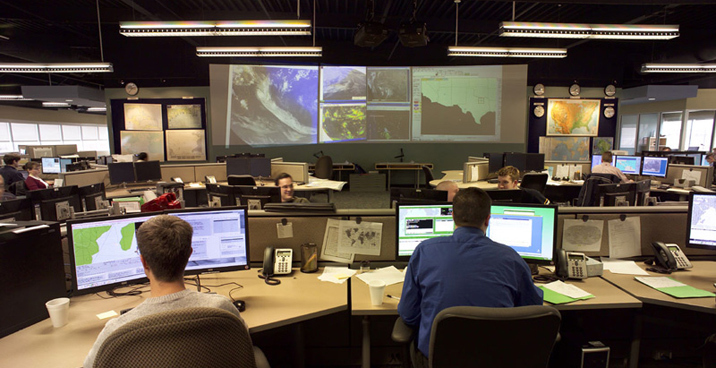 The facility hosts Weathernews’ forecasting operations center and provides businesses in industries such as agriculture, marine, aviation, energy, media, mobile, and offshore oil with weather information, analysis and decision support products and services. 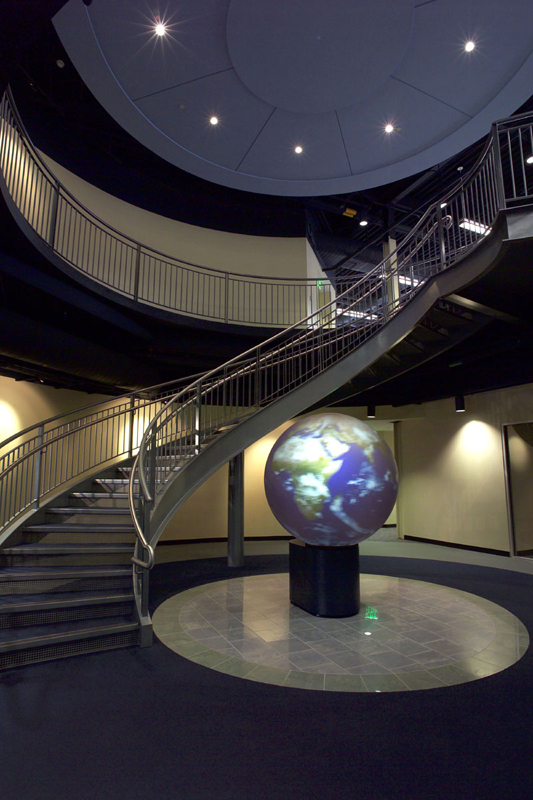 The project includes an operations center, server room, administrative support spaces, exterior communications infrastructure, and a satellite ground station. 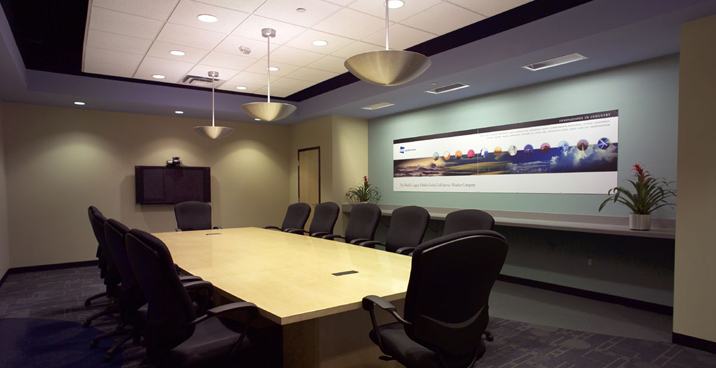 Benham also designed and installed a 30’x 8’ video display wall system utilizing high resolution, widescreen projectors, and a video processor to display multiple sources in various user-selected custom configurations.